Nalapad Residency is just 1.5 km from the Mysore Palace. 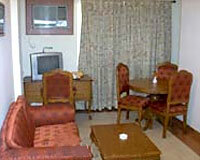 Hotel Nalapad Residency is located in the heart of Mysore. The hotel offers decent accommodation and dining facilities, along with special Nalapad hospitality service. The hotel is also known for exclusive business facilities including a fully equipped conference hall ideal for all kinds of business and private functions. 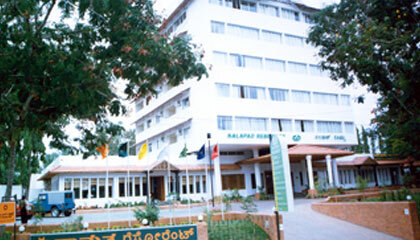 With an array of other services, Nalapad Residency is the finest hotel to stay at, while holidaying in Mysore. The hotel offers 40 well-appointed rooms, featuring all the modern amenities. All the rooms have charming interiors and private balcony. Kadal: A multi-cuisine restaurant offering lip-smacking dishes. Gossip: A coffee shop serving a range of snacks & beverages. Kamat: A pure vegetarian restaurant providing a variety of delicacies.